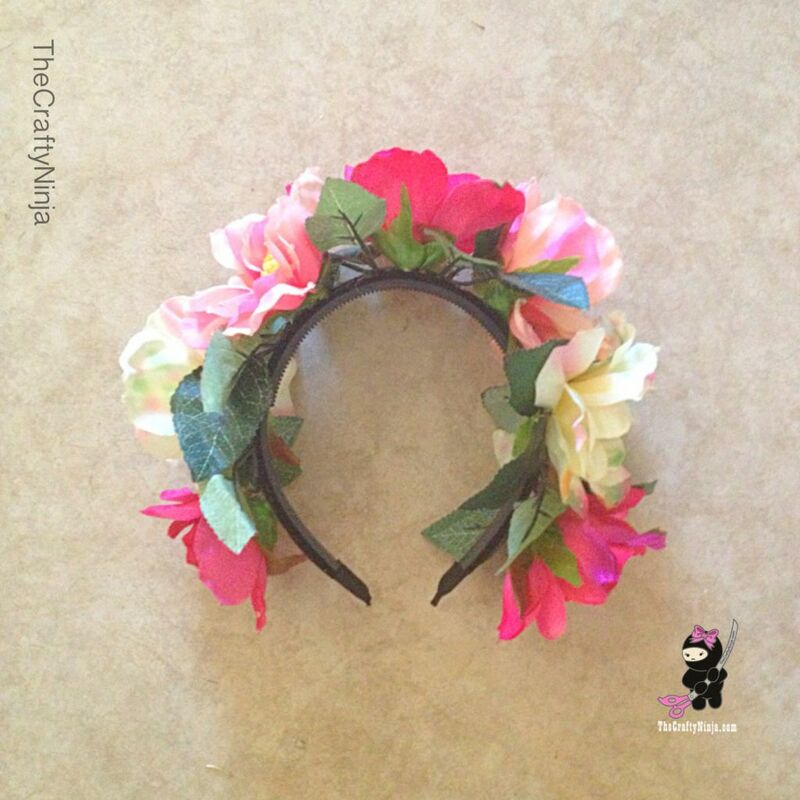 Today’s craft is creating fun flower crowns for the Spring season. 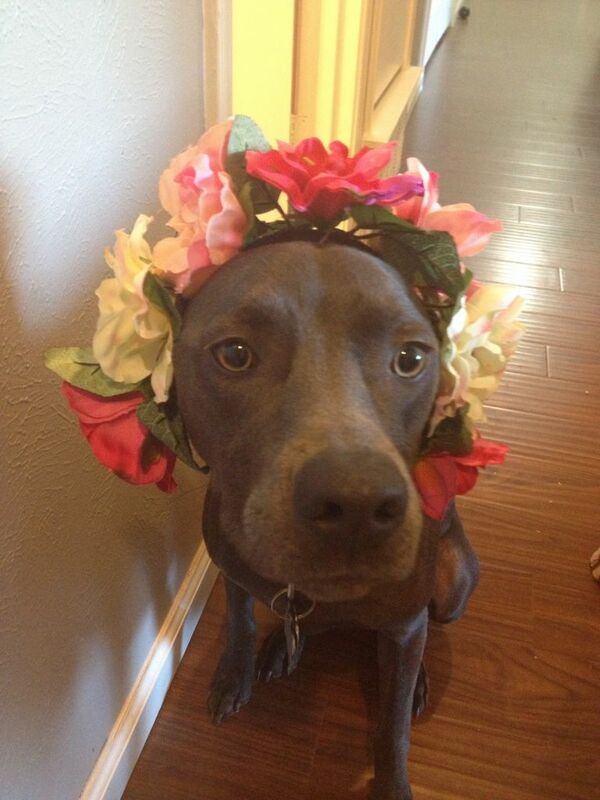 I love accessorizing my look with a pop of color. 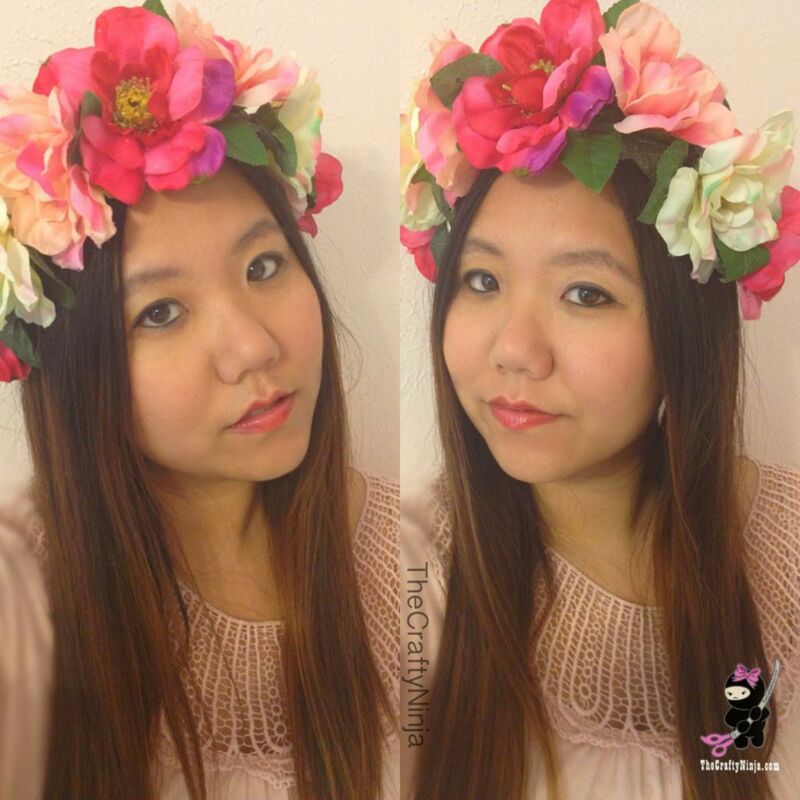 I’m going down to South By Southwest (SXSW) in Austin for the music festival and I can’t wait to rock this look! If you’re out there come say hello! 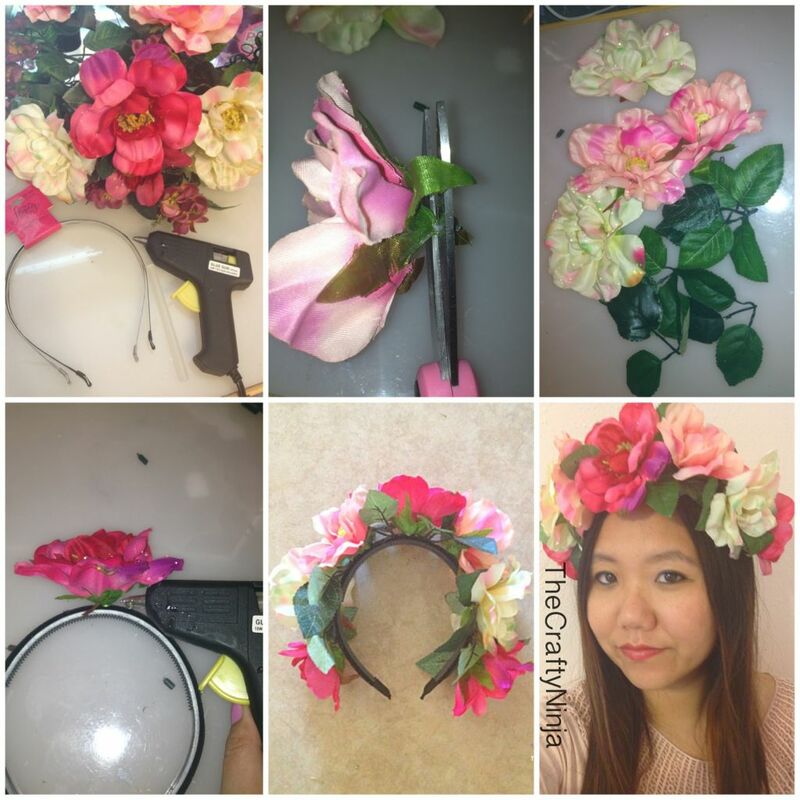 I used a Fake flower bouquet, Scissors, Headband, and the Hot Glue Gun, please be careful when using the hot glue gun. 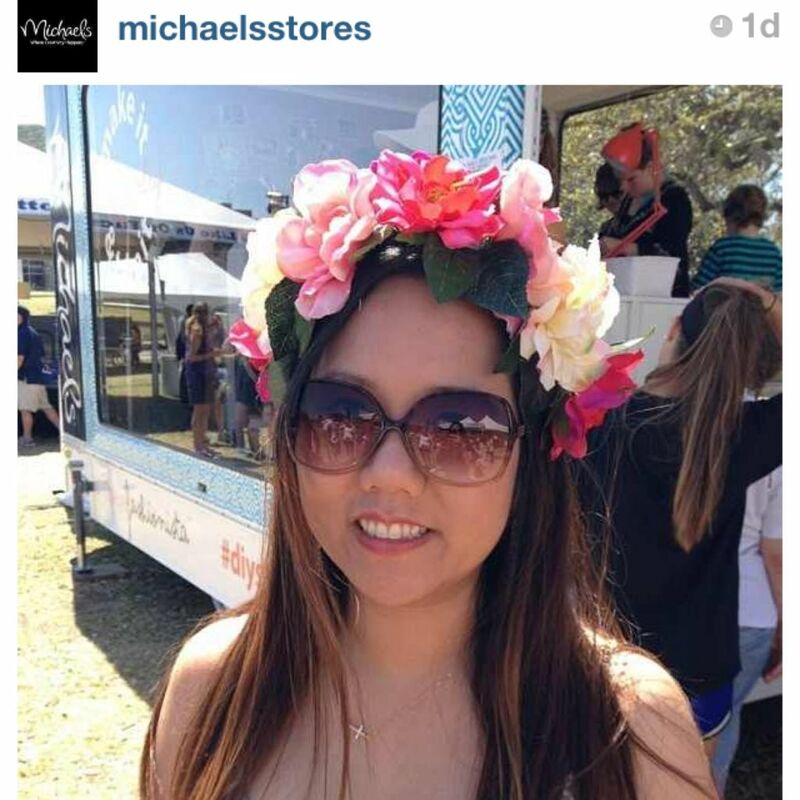 I was featured on Michaels Stores Instagram for their street style #diystyle at SXSW’s Austin Music Festival.